Avia Integrated Indonesia, on behalf of a local A320 Indonesia airline, would like to invite A320 type rated pilots for the 500 hours line training program. There are only FOUR slots available! 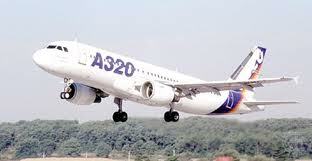 The A320 500 hours line training program will cost USD49,000. You will be given a monthly salary during your line training and tentatively, the course will commence around October and November.